California Gov. 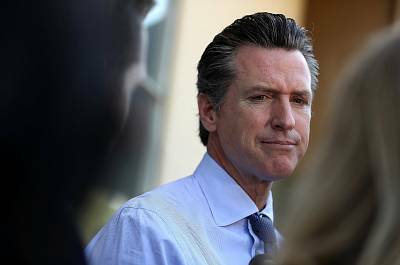 Gavin Newsom will announce plans Monday to pull back all members of the National Guard who have been deployed to the border with Mexico, saying the state would not be part of the Trump administration's "manufactured crisis." The 360 National Guard troops in California will be redeployed to fight wildfires, expand the state's Drug Task Force and collect intelligence on drug cartels, Newsom will announce. Newsom's decision comes a week after New Mexico Gov. Michelle Grisham ordered most of her state's National Guard troops back from the border, citing President Donald Trump's "border fear-mongering" as the only reason for their deployment. Former California Gov. Jerry Brown agreed to the deployment of the National Guard troops last year, but said they would not be used to enforce immigration laws. Brown, Newsom and Grisham are Democrats. 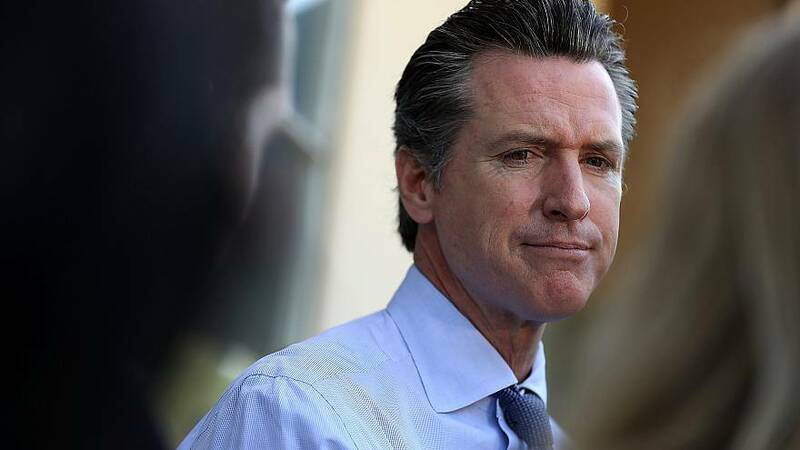 "The border 'emergency' is a manufactured crisis," Newsom will say in his State of the State address on Tuesday, according to prepared marks. "And California will not be part of this political theater. "Which is why I have given the National Guard a new mission," he continued. "They will refocus on the real threats facing our state." Just across the border from San Diego, thousands of immigrants wait in Tijuana, Mexico, for a chance to claim asylum. However, under the practice of "metering" used by the Trump administration, roughly 40 immigrants a day are permitted to pass to make their claims.